“We have a professional dog walker when we go away for our dog, Rusty. They’re lovely, but it’s very expensive, so that’s where BorrowMyDoggy comes in. We’re absolutely delighted with our experience! We’ve found the most delightful couple who love Rusty. 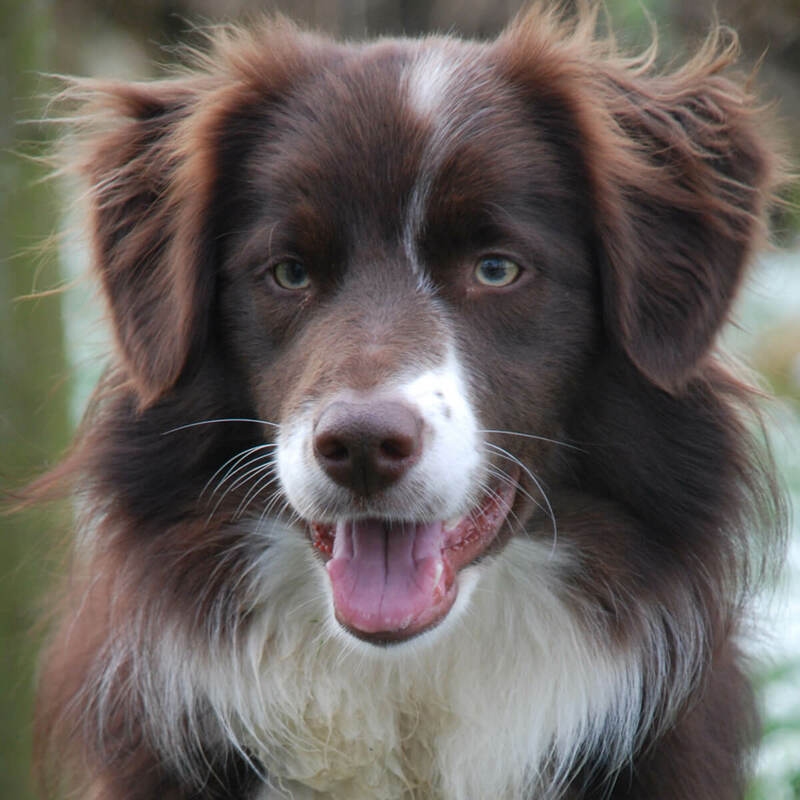 They are wonderfully flexible and help out whenever they can.” - Rusty’s owner, Jennifer, from Suffolk.